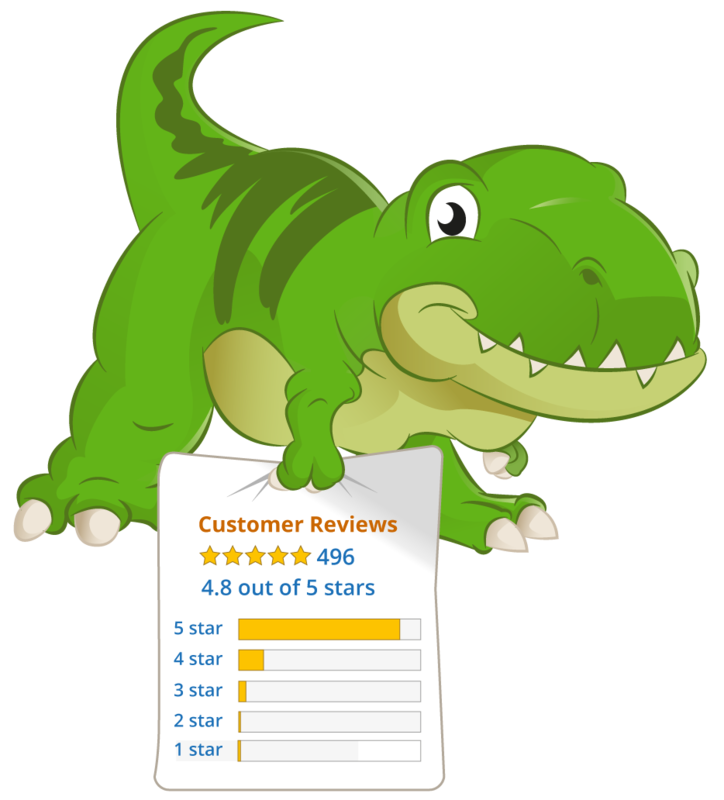 Feedbackz will automatically delete any Pending Emails associated with that buyer's order. In addition; the initial email sent from our app that was rejected due to opt-out will not be counted towards your monthly email credit. It only takes a couple minutes to set this up - You'll simply need to set up an auto-forward of those Your message to a buyer could not be delivered emails to your Feedbackz Auto-Delete email address. To help you set up an auto-forward for your email address; we've included a list of popular email providers below. I was going to set up my gmail forwarding but I don't want all messages forwarded to Feedbackz. It had a confirmation code sent to Feedbackz but I am concerned about all my businesss emails going to feedbackz. Please assist. Sorry for the delay in my reply!! I have been gathering some stuff that I need to clarify into a guide for this feature. To answer your questions specifically... so when FW a Gmail, the confirmation email that Gmail sends to our Feedbackz Auto-Delete email will then be re-forwarded back to you. So that you will get the email and the confirmation code/link that you need to complete the forwarding setup. As for the 'all business emails' going to Feedbackz; we actually only parse the particular ones from that specific Amazon email address that sends the Buyer has opted out notifications. All other emails are ignored, so pretty much like a dead end black hole where it goes no where and never seen. I'm confused. The "Your message to a buyer could not be delivered" emails that I receive from Amazon no longer include an order number. Without any reference to an order or a buyer, how will Feedbackz know which buyer has actually opted out? Hey J, That's a great question and something we are looking at as well. It appears that (still investigating) for some reason certain buyers when opted-out get sellers a notification from Amazon without Order # and then sometimes with Order #. Obviously the one with Order #, we can Auto-Delete process easily. The other one like you mentioned, we can't backtrack it at all. I think Amazon sends this type when they don't know what buyer-message the order is associated with. Example: Sometimes when you look in your buyer-messages inside SC, there are a few where no Order information is tied to it. Most times there is, but sometimes on the right, there isn't. I think this falls within those cases. I think you are right. It looks like you need to include the order # either in the subject line or maybe in the body of the email in order for Amazon to connect an email with a specific order. Makes sense, really. I've added the Order # to all of my subject lines. Hopefully that will sort it out. Hey J, Sorry for the late reply.. has this made a big impact on Amazon tying them together? We are actually looking into a solution for this.. And adding your solution into the guide as well. There has to be an easier way to resolve this - this is a pretty messy way to address this issue, also could you explain what the downside is to not implementing this? The email we received didn't explain why we should want to implement this/ and look into it. Hey Drun, Apologies for the late reply.. Yes, it's not the prettiest but unfortunately from all logic standpoint, it was one of the only ways to get it done accurately and on auto-pilot. Once the setup is done; it's painless. =) a) It depends on how many orders and 'opted-out buyer' emails you are getting & how much it bothers you. I suggest all users implement it (regardless of the amount of impact) to reduce their email limit count and also makes life easier when you do get those 'opted out buyer' notifications. However, not implementing it won't be the end of the world either, so that's always an option. =) b) We have it implemented as much as physically possible. Unfortunately; we can't go into people's email accounts and set up their auto-FW for them. And there is no other way to tie it into Amazon's API as they do not provide it. c) The majority of opt-out emails will be caught by setting up the auto-forward. Only those small few will leak through, but we are actively working on that. At most; it's an annoyance. Yes, adding the order number to the subject lines worked a treat. Since I made the change, all of the opt-out notifications from Amazon have included the order number. I also set up auto-forwarding and the relevant buyers have been blacklisted by Feedbackz as expected. Hi Stephen. I have had gmail send the code again and the confirmation code was not forwarded back to me. Is there anyway someone can assist? Thank you. Hey Ross, to better assist you with specific attention; I have created a separate ticket here: https://www.feedbackz.com/forums/confirmation-code. This should have a reply here shortly. Hey Bentilia, to better assist you with specific attention; I have created a separate ticket here: https://www.feedbackz.com/forums/awaiting-confirmation-email. This should have a reply here shortly. I need help setting up this auto-delete feature as it is not straightforward and frankly quite complicated to do for someone with not so many IT experience. Our domain was set-up with NameCheap.com and the email with their email service provider called Private Email (privateemail.com). I would appreciate if someone from the Feedbackz Support Team can contact us to help us solve this issue. Hey Arturo, to better assist you with specific attention; I have created a separate ticket here: https://www.feedbackz.com/forums/difficulty-in-setup. This should have a reply here shortly. Could you clarify where these emails show up in the feedbackz admin once it is working? I am guessing Buyers > Blacklisted? 1. Add the [[OrderNumber]] variable to the subject lines of your Hunts. This will ensure that Amazon picks up the order number and includes it on the "Your message not delivered" email, which is the key field Feedbackz needs for this to work. 4. Set up forwarding rules and any other forwarding rules you want. We use a filter rule in gmail that automatically bypasses the inbox for these emails, forwards them to Feedbackz, and then archives them. We use a Zapier rule to import anything left into Zendesk. Hey Denis, Sorry we missed your comment here. Did you create a separate ticket for this issue? I want to say I've seen a similar ticket like this come through so I wanted to double-check. If not; I can create a new ticket for you so we can isolate the issue specifically for you.